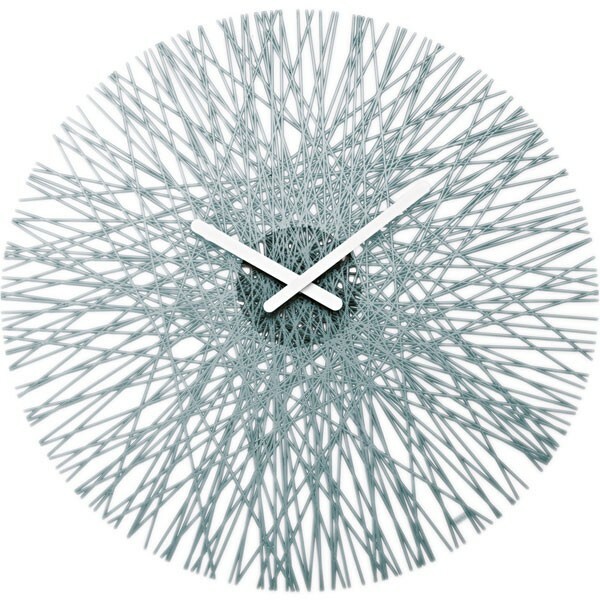 For a metallic accent in any room, the Koziol Silk Wall Clock in Anthracite is perfect. Mirroring the deep, coal-grey of minerals, this clock is made of lots of interwoven strands. This unusual clock, which looks like it has been crafted with artistic design in mind, is a fantastic timepiece. The Koziol Silk Wall Clock is a beautiful compliment in any room; it makes a fantastic feature and yet doesn’t overpower any existing design. 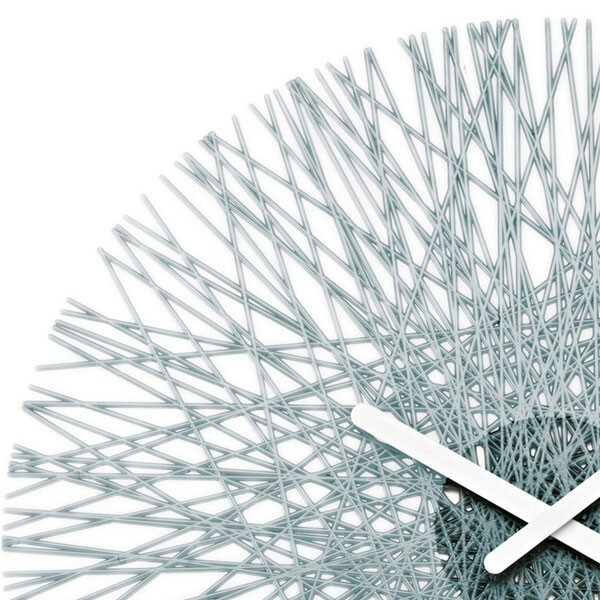 For an instant modern makeover, this unusual grey wall clock is perfection. Bit flimsy but looked the same as on the website. Looks good in my new kitchen. Still waiting to receive the order!!!! Product is cheap plastic which spoils the overall look. Looks good in intended space and works fine. Looks quite striking on the wall and has been admired. I would describe the colour as being more black than antracite.